Query any player at the pre-draft camp in Chicago and they’d all say they would be delighted to play for any of the NBA’s 30 teams. 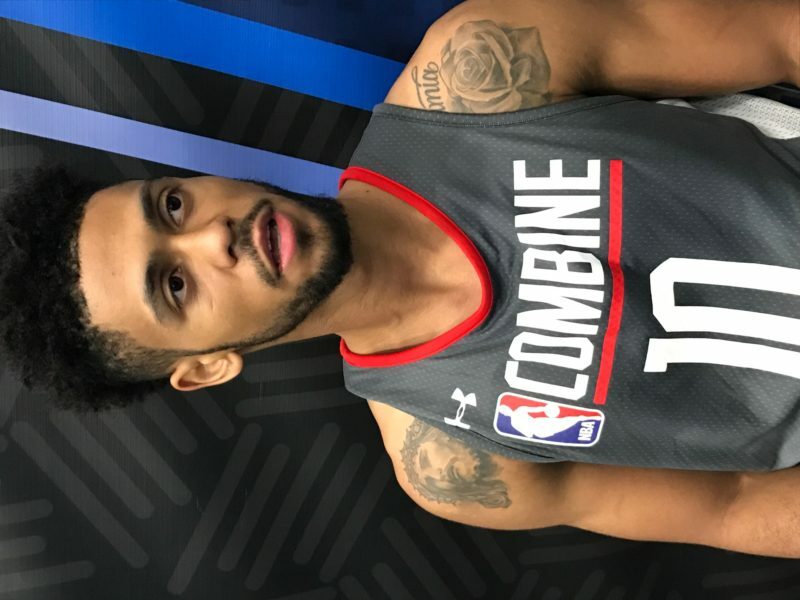 Tyler Dorsey, the sharp-shooting guard from the University of Oregon, isn’t an exception. He’s decided to leave college after two years and is more than willing to relocate to any city that has an NBA franchise. Yet, if Dorsey had his druthers, there’d probably be one team near the top, if not at the top, of his list of favorite NBA teams to be on next season. And that would be the Milwaukee Bucks. Dorsey believes Milwaukee would be the perfect place for him, especially since he already has a strong rapport Bucks’ All-Star Giannis Antetokounmpo. What’s more, Dorsey possesses a skill-set the Bucks are coveting: a combination guard who he can flat out shoot the 3-ball. As for the former, Dorsey forged a friendship with Antetokounmpo last summer when they were both competing with the Greece national team in Athens. Dorsey, who has an outgoing personality similar to Antetokounmpo’s, spent two weeks with the Bucks star and his brother, Thanasis. 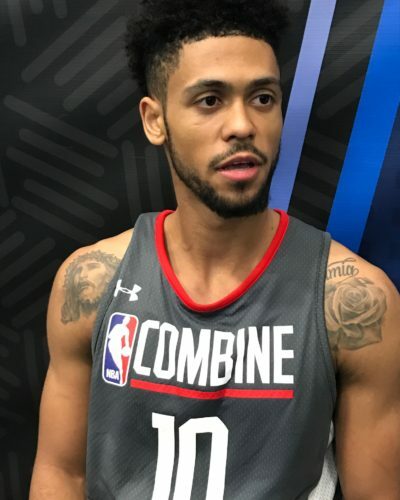 “I had a chance to get some shots up with the Greek Freak and his brother after practice a couple of times and hung out with them,’’ said Dorsey, whom the Bucks interviewed at the pre-draft camp and are expected to work out Monday at their training facility in St. Francis. “He’s a good dude, a genuine, good dude. Dorsey wasn’t only impressed with Antetokounmpo’s pleasant, easy-going persona, but also his hard-driving passion to become a special player. Dorsey said he watched Antetokounmpo work non-stop, trying to improve on every aspect of his game. Suffice to say, it left a marked impression on Dorsey. Dorsey has an admirable work ethic, too. He is constantly honing his game, particularly with his shooting, and that paid off in a big way late last season. In that three-game stretch, he was nothing short of deadly from beyond the arc as he converted on 14 of 24 treys. Shooting, Dorsey says, comes naturally to him. And he has no doubt that he’ll adjust to the longer 3-point shot in the NBA. And he thinks the transition would be even easier playing alongside his friend, Antetokounmpo.